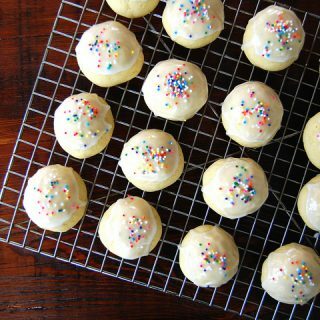 A soft, homey Italian cookie that is sweetly simple to make. Simple pro tips for perfect meringue — and reasons why meringue goes wrong. 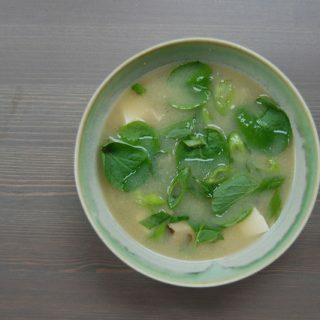 A recipe for simple, authentic Japanese miso soup that’s ready in minutes. A modern American take on classic English oatmeal. Get the newsletter! Out fresh weekly.